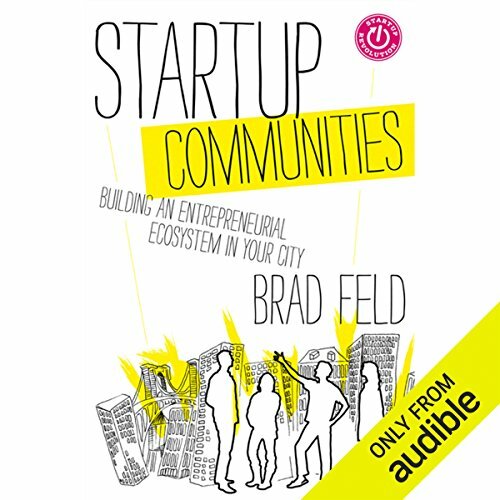 In addition to his investing efforts, Brad has been active with several non-profit organizations. 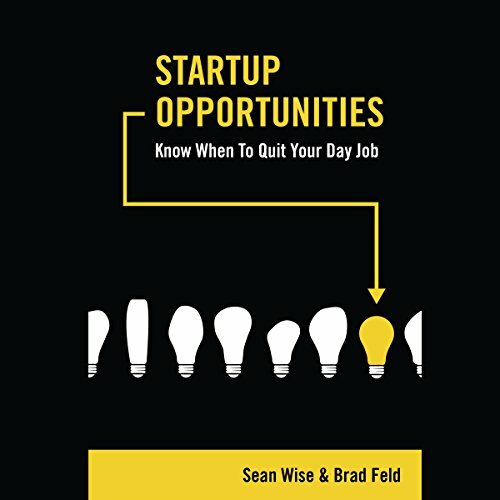 He currently is chair of the National Center for Women & Information Technology and on the boards of Path Forward, the Kauffman Fellows, and Defy Ventures. 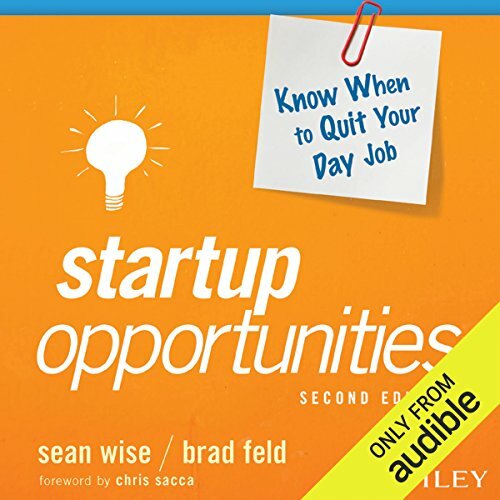 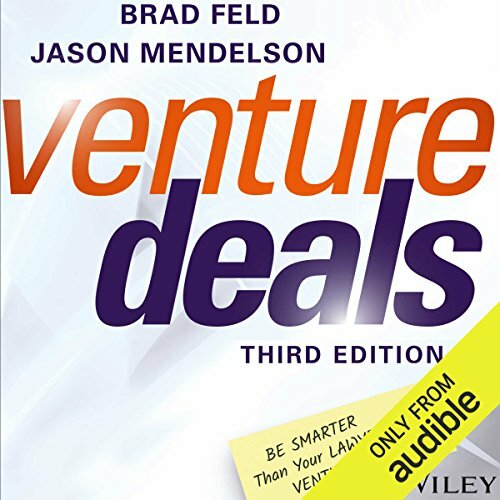 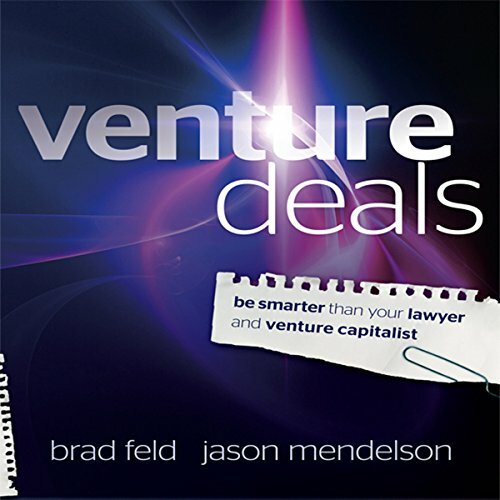 Brad is a writer and speaker on the topics of venture capital investing and entrepreneurship. 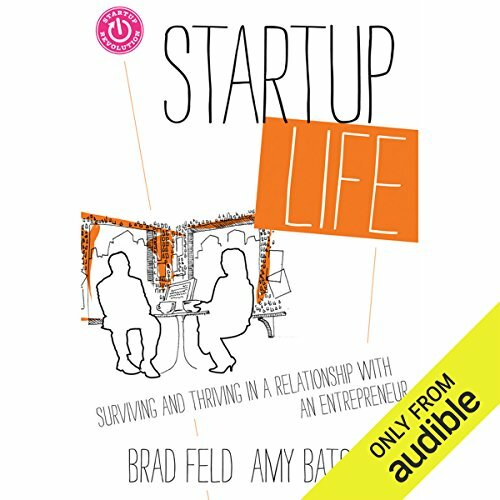 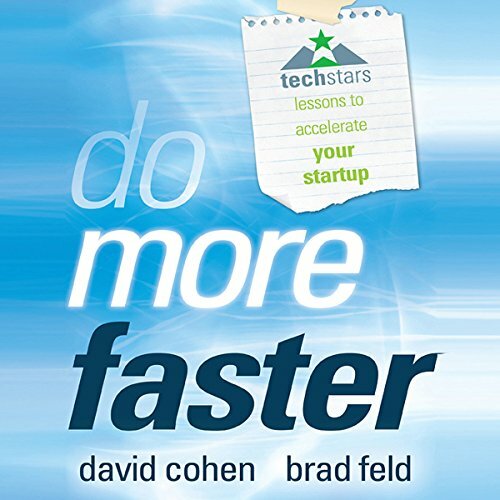 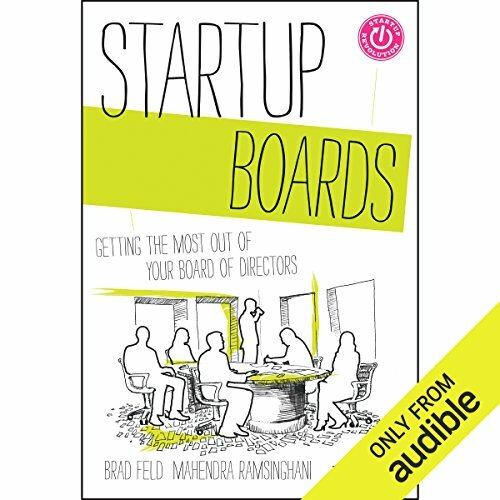 He's written a number of books as part of the Startup Revolution series and writes the blogs Feld Thoughts and Venture Deals.